In an interaction with Citizen Matters members from KHHSP RWA spoke about KCDC being a source of air and ground water pollution, and its impact on their health. 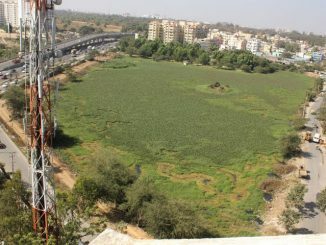 Manu Ram, a member of the RWA said the “stench is unbearable and it persists within 1.5 kilometers of the plant based on the direction of the wind. At a given point, either all of them in the neighbourhood experience the stench or most of them experience it.” Lokesh Reddy spoke on how his eyes turn red every time he experiences the stench, and it causes bodily irritation in him. Several action points were made by the JAT ( a copy of the official correspondence was accessed by Citizen Matters) and includes bio filters functional 24×7, regular clearance of RDF, following all the SOPs in running the plant, receiving waste from only neighbouring regions, installation of an online odour monitoring device; provision of safety gears to the employees etc. 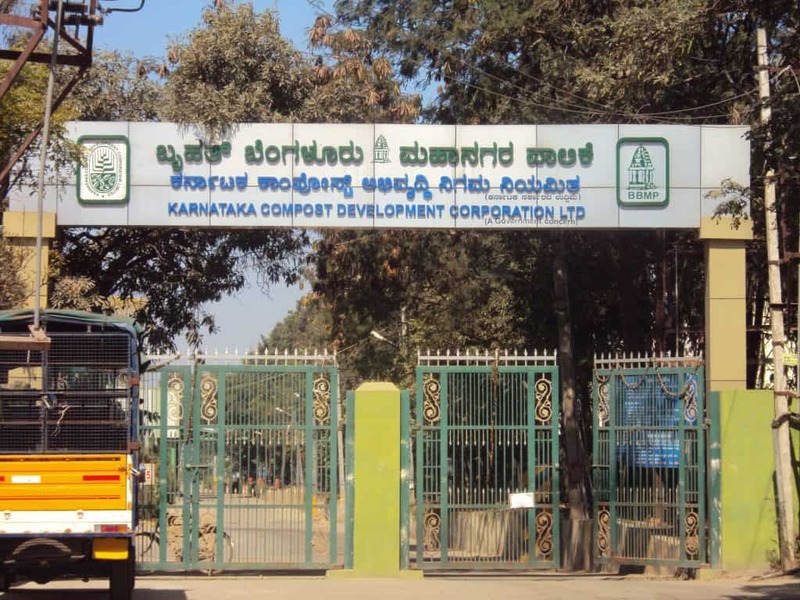 The BBMP Joint Commissioner (Health/Solid Waste Management) told Citizen Matters that currently KCDC plant is taking in only 100 tonnes of waste per day and are running the plant as per the standard operating procedures. He said that the demand for shutting down KCDC is only by a small section of people and not everyone. “If people don’t want to have a processing waste centre, they need to stop generating waste,” he added, and asked the critics to visit the plant to know how well the plant is functioning. 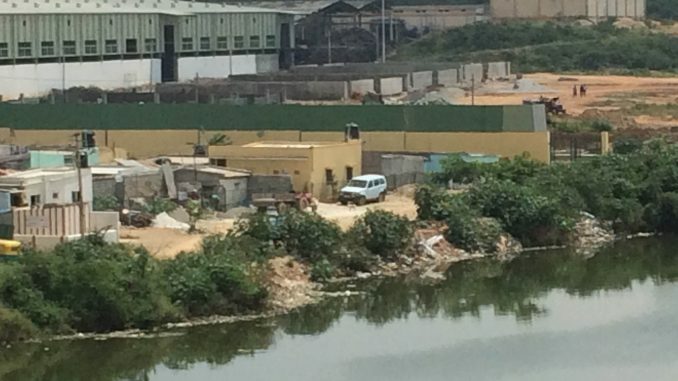 Sandhya Narayanan, a member of Solid Waste Management Round Table (SWMRT), who spoke to Citizen Matters said that while there are several issues with the functioning of KCDC, the solution doesn’t lie in its closure. She suggested that the BBMP invest more in the plant and ensure that it is functioning scientifically, while causing no inconvenience to the nearby residents.